OLED (Organic Light Emitting Diode) is a display technology that is brighter, more efficient, thinner and feature better refresh rates and contrast than an LCD display. 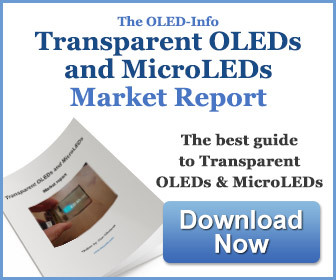 OLEDs deliver the best picture quality ever and OLED displays have been used in smartphones, wearables and TVs. Why are OLED displays better than LCDs? In OLED displays, each pixel emits light independently (in LCDs, there is a white backlight). OLEDs are thinner and lighter than LCDs, and can be made flexible, foldable, rollable and transparent. OLEDs are more efficient, as only lit pixels draw energy. A smart user interface can result in very power efficient OLED displays! OLEDs are already very successful in smartphone displays (over 500 million panels produced annually, adopted in smartphones from Apple, Samsung, Sony and others), OLED TVs and wearables. 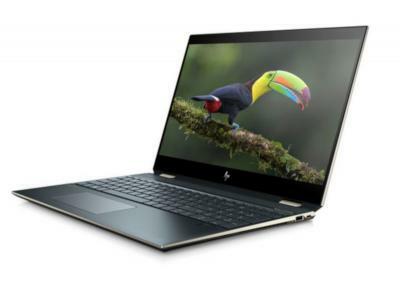 While in early 2016 several laptop makers announced the first OLED laptops (such as the Lenovo X1 Yoga with its 14" 2550x1440 AMOLED and the HP Spectre X360 with its 13.3" 2560x1600 AMOLED display), these laptops were produced in small quantities and quickly discontinued. In early 2019, Samsung finally announced it start mass producing OLED displays for laptops. The first displays will be 15.6" UHD (3840x2160) AMOLED panels that feature high contrast ratio, extreme color accuracy, full HDR compatibility, a very wide color gamut and remarkable outdoor visibility (for more details on Samsung's 2019 15.6" AMOLEDs, click here). SDC is targeting premium laptops, as these ultra high resolution panels are optimized for gaming, graphic design and video streaming. Following Samsung's announcement, three companies quickly announced 15" OLED laptops - HP with its Spectre x360, Lenovo with the Yoga C730 and Dell with the XPS 15, Dell G7 15 and the Alienware m15. It is likely that at least some of these laptops will start shipping in March 2019 when SDC will actually start supplying the panels. One of the major drawbacks of an OLED display is that because each pixel is driven independently and because the lifetime of an OLED emitter is limited, image retention (known as burn-in) is a real problem. A much-used pixel is less bright than a pixel that hasn't been driven a lot (for a more technical explanation, click here). In computer user interface this is a problem - as some UI elements are quite fixed (toolbars, icons, etc). There are some technologies to handle this problem - for example by measurement and compensation. As OLED lifetime improves, image retention is also less visible - and it appears that as of 2019, the situation is improved enough that Samsung believes OLED can be adopted successful in laptop displays. 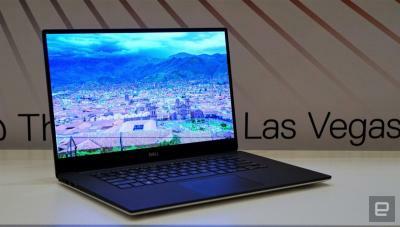 In January 2019 Dell announced that it will release 15" OLED models of its 2019 XPS 15, Dell G7 15 and the Alienware m15. Back then Dell said that the laptops will ship in March 2019, but Dell’s VP General Manager now says that the target date is April. We've been waiting for OLED laptops for many years, so one more month to wait is not a big deal - if indeed the OLED laptops will ship in April. In January Samsung Display announced that it will start mass producing its new 15.6" UHD (3840x2160) OLED display panels in February 2019. 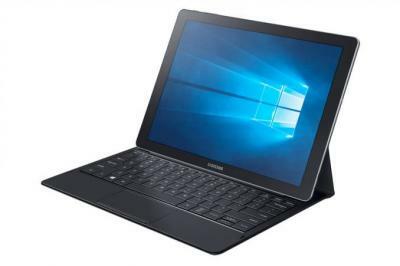 Perhaps Samsung is delaying its mass production - or perhaps this is Dell's decision or need to postpone. 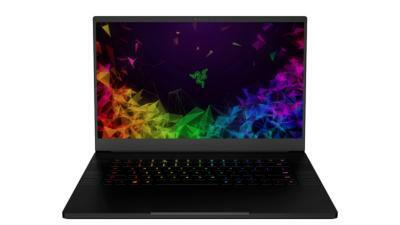 Razer unveiled two new laptop concepts at CES, based on the company's 15" Razer Blade laptop. One of the concepts spots a 4K touch OLED display (the second used a 240Hz FHD LCD). Razer says that the OLED display delivers "amazing color, deep blacks, and efficient performance". The company did not disclose if and when it aims to release this as an actual product. 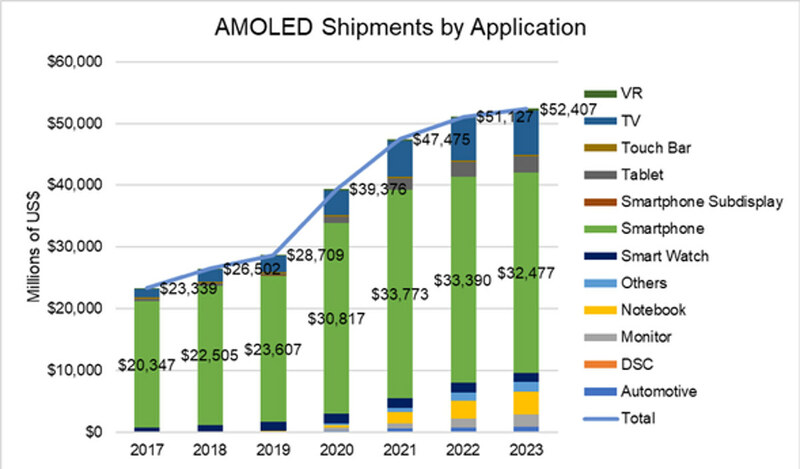 DSCC estimates that the AMOLED market will grow 19% in 2019 to reach $31 billion, up from $26.5 billion in 2018. 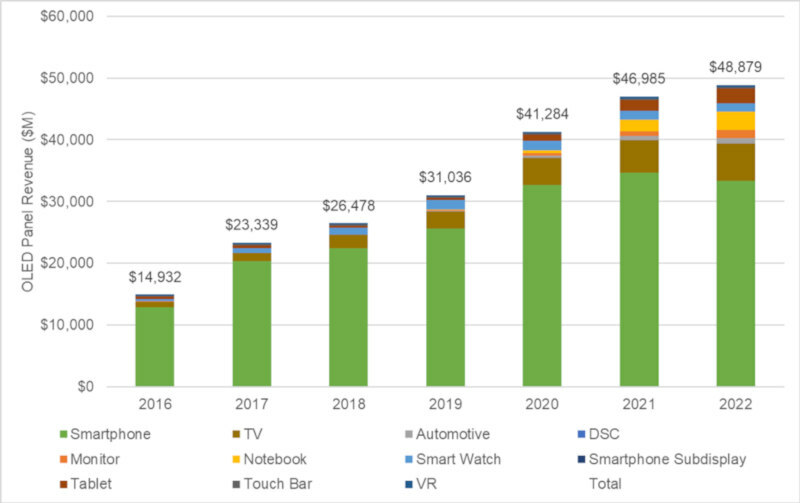 OLED revenues will continue to grow and reach $48.8 billion in 2022 (a CAGR of 16%). 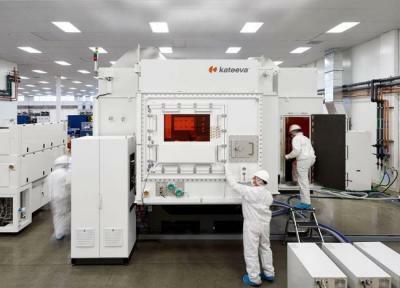 Looking at OLED unit shipments and area production, 2019 will see a 22% growth in unit shipments to 610 million panels and a 35% growth in area to 9 million square meters. Area shipments will grow faster than revenues as OLED selling prices will continue to decline - and as OLED TVs take up a larger share of the OLED market.